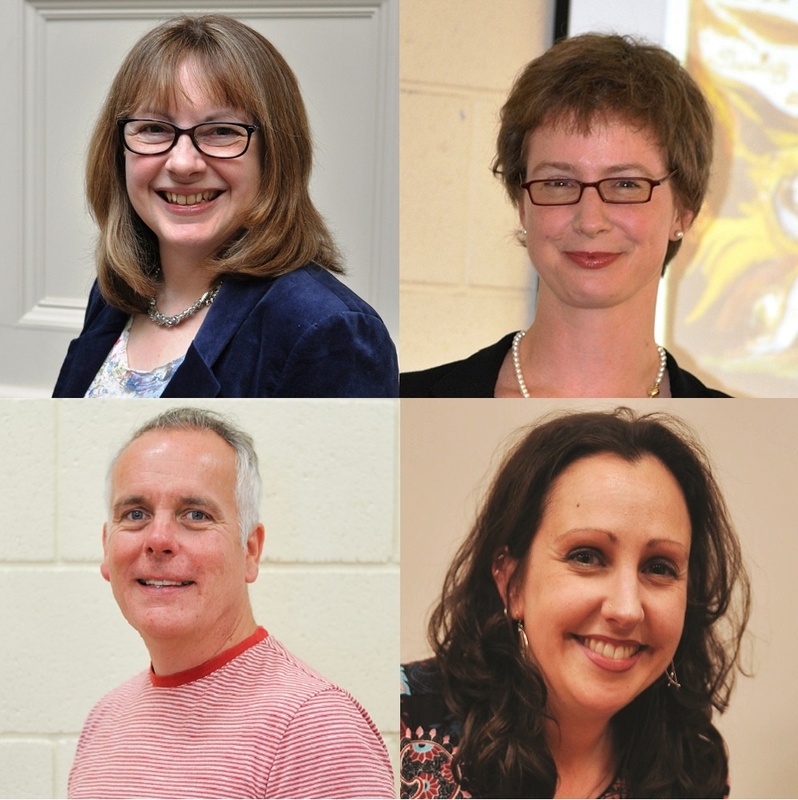 Bishop Grosseteste University (BGU) in Lincoln has appointed a professor and four readers from among its academic staff in recognition of their research work. Dr Kate Adams in the University’s Research and Innovation Centre becomes a professor, while Dr Jack Cunningham and Dr Sibylle Erle in the School of Humanities and Dr Caroline Horton and Dr Emma Pearson in the School of Social Sciences become readers. Professor Adams is an education specialist and the University’s Head of Research. Her research focuses on aspects of childhood from children’s perspectives, particularly on spirituality, and the implications of children’s understandings for the wellbeing agenda in education. Dr Cunningham is Academic Co-ordinator for Theology and has researched extensively into early modern and late medieval religious history. He is also one of the principal investigators of the Ordered Human Project based at BGU and a specialist in the life and work of Robert Grosseteste. Dr Erle is a Senior Lecturer in English and her research interests range from William Blake and Alfred, Lord Tennyson to 1790s politics and landscape gardening. She has lectured and given seminars at Tate Britain and the Wellcome Institute and most recently lectured at the Universities of Greifswald and Zürich. Dr Horton is the Academic Co-ordinator for the PhD programme. She also teaches on psychology courses and runs DrEAMSLab, the university’s Dreaming, Emotions, Associations and Memories in Sleep Laboratory. She is an active researcher in the field of sleep-dependent memory consolidation, with a particular interest in studying dreaming as a reflection of autobiographical memory consolidation processes. Dr Pearson is a Senior Lecturer in Education and Academic Co-ordinator for the Education Doctorate programme, and her research activities are centred on the study of socio-cultural contexts of learning. Her consultancy work with organisations such as UNICEF, UNESCO and the Asia Pacific Regional Network for Early Childhood (ARNEC) has supported her research and involved travel to many countries, from North Korea to Vanuatu. “These appointments recognise the exceptional leadership and excellence in research which is being demonstrated by these members of staff,” said Professor David Rae, Executive Dean for Research and Knowledge exchange at BGU.